From 1997 until 2003 Belgrave Medical Centre was previously known as The Northwest Trichology Centre. Since 2003 when the clinic expanded and moved from the Wirral, the clinic evolved as Belgrave Medical Centre and is based on a small exclusive business park in Pulford near Chester. Besides Northwest Trichology Centre, there are other medical practitioners using our consulting premises for the purposes of Private Practice, Medical Legal services, recruitment medicals and other affiliated specialities. 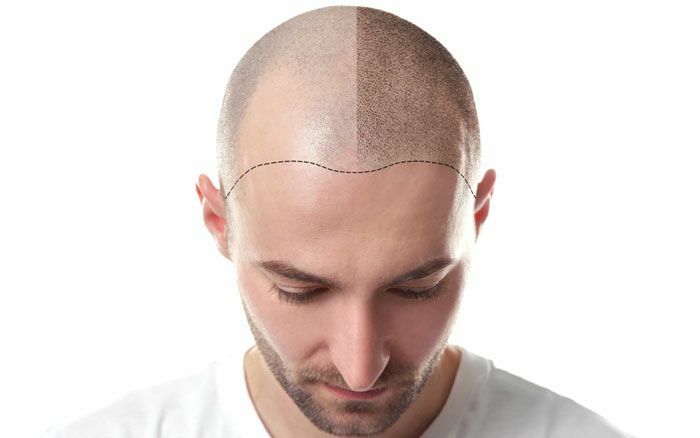 Before starting treatment with Minoxidil, my hair had gone very thin and my scalp was very visible throughout the top of my head. After about eight months, it was obvious my hair was improving and I have had considerable regrowth. 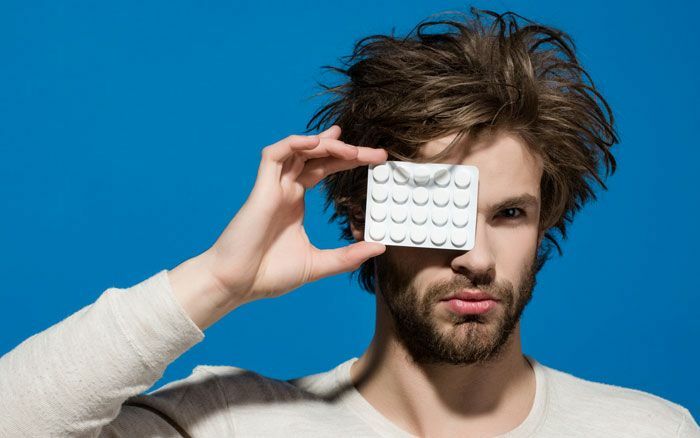 I have now been using Minoxidil for several years and my growth has maintained really well. I do not worry about my hair anymore and I am more confident. When I found out my hair thinning was genetic I thought there was nothing I could do and was extremely upset. 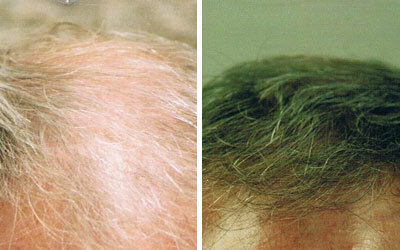 However, I received professional advice and started topical Minoxidil in 2003. Before getting my improvement, I did not want to socialise, never went to the hairdressers due to embarrassment etc. All that has changed and I never think about the problem anymore. When I was 44 and a father to toddler twins, I thought my hair loss was probably stress induced. I had the typical male pattern balding and I was getting thinner by the month so decided to be proactive and started treatment with topical Minoxidil and Propecia. I had considerable improvement in my hair growth and coverage which has maintained to this day - I’m delighted with the results! 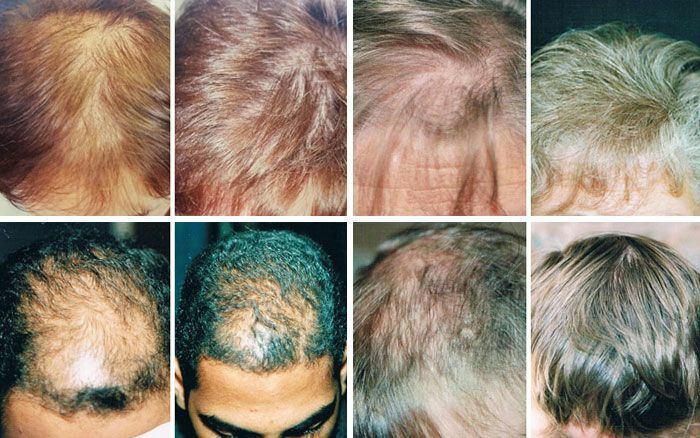 Read about the various forms of hair loss in women, men and children as well as from medicine side effects. 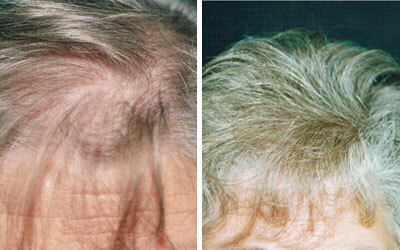 View details on the treatments we’re able to provide to our clients as well as hair replacement surgery. 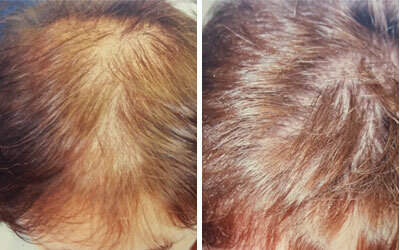 Read testimonials from our female and male clients and view before and after photos of their hair loss. 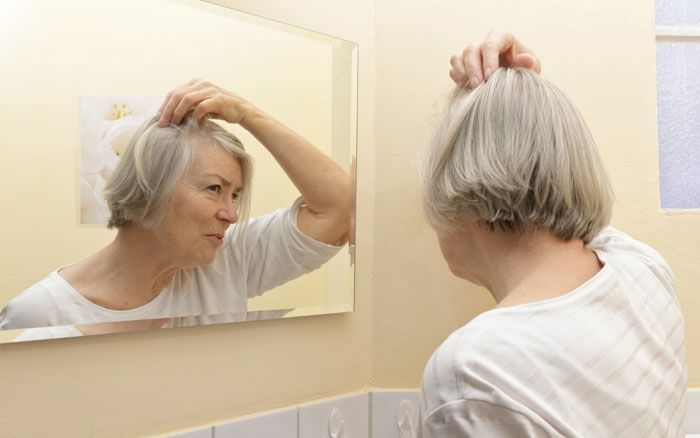 View answers to some of the most commonly asked questions about causes and treatments for hair loss.